Now that the movie has been released for the Pirate Organization, we wonder what people will do with it? Part of the Pirate Organization project is to disseminate ideas through artistic means that are open for anyone to play around with and remix. The French version of the book was accompanied by a musical composition by the experimental French band, Chevreuil. In the Downloads section of this website, you can download the individual tracks and remix the songs and create a new object, a new song. And so too with the video, which is available under a creative commons attribution license, which allows you to remix the video, and share that mix with others. That is you can adapt the work for your own uses and pleasure, and you can copy, distribute and transmit the work. To do this you need to click on the “Remix this Video” button under the video, which will take you to the youtube video editor. The editor allows you to add effects and transitions, change the music, and transform the video to make your own. But why would we want you to do this? 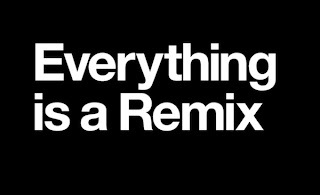 What does remixing have to do with pirates? Paul D. Miller’s (aka DJ Spooky That Subliminal Kid) writes in his book Rhythm Science, that “the old hierarchies of linear thought, sublime (and sublimated!) engagements with art, poetry, music, science and history are no longer needed to do the ideological work now conducted again along the lines of ‘current.’ All-inclusive data networks transform individual creation into a kit of interchangeable parts, Lego building blocks of consciousness in a world that moves under the sign of continuous transformation and atomized perspectives the machinery of culture acts out in the theater of the mind – how we navigate through the abstract systems we use to maintain meaning. As we say in the DJ world, it’s all in the mix … creativity rests in how you recontextualize the previous expression of others” (p. 32). 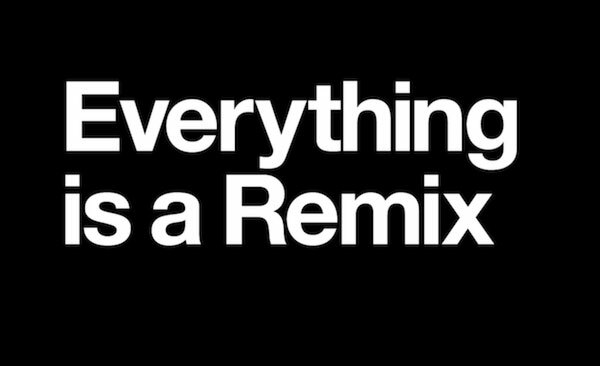 This mix re-inscribes and rewrites what has been written. Dub producers in Jamaica call this ‘versioning’, the double of the existing song with its parts reconstituted and rearranged to re-version the track. Part of the argument of the Pirate Organization is that Pirate organizations, through their defense of alternative rules of exchange, contribute to altering the functioning of capitalist societies. By producing new norms, pirates guide the renewal of capitalism and shape the emergence of new industries. Remixing the work of the Pirate Organization gives you the piratical authority to participate in connecting with the interdisciplinary nature of the Pirate Organization, to take our art and make it new, through your own hacks of the sounds, the voiceover, the images, the music, the ideas. Let us see and hear what you come up with by sending us the results pirateorganization@gmail.com.